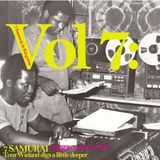 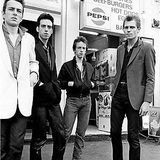 7 SAMURAI dig a lil deeper Vol VII Disco Reggae Rockers ! 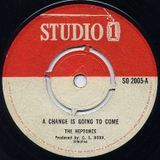 Stix Disco Reggae World. 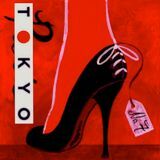 Tokyo High Heel Disco to Uptown dubwise.